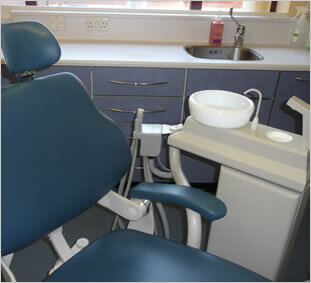 Bellegrove Dental Surgery has been established in Welling for over 40 years. We are both an NHS and private practice. The surgery is in walking distance from both Welling and Falconwood train station and is also on many main bus routes. The surgery is located on the ground floor and has easy disabled access and facilities. We offer our patients extensive free car parking facilities and have large newly refurbished premises for all our patients to enjoy. The surgery is open late on Tuesday and Wednesday evenings to make dental care easier for those who are unable to attend during the day. WE NOW SEND SMS TEXT REMINDERS TO OUR PATIENTS OF THEIR NEXT APPOINTMENT TIME AND DAY! PLEASE ENSURE RECEPTION HAVE YOUR MOBILE NUMBER ON OUR RECORDS, SO YOU ARE ABLE TO TAKE ADVANTAGE OF THIS FREE SERVICE.